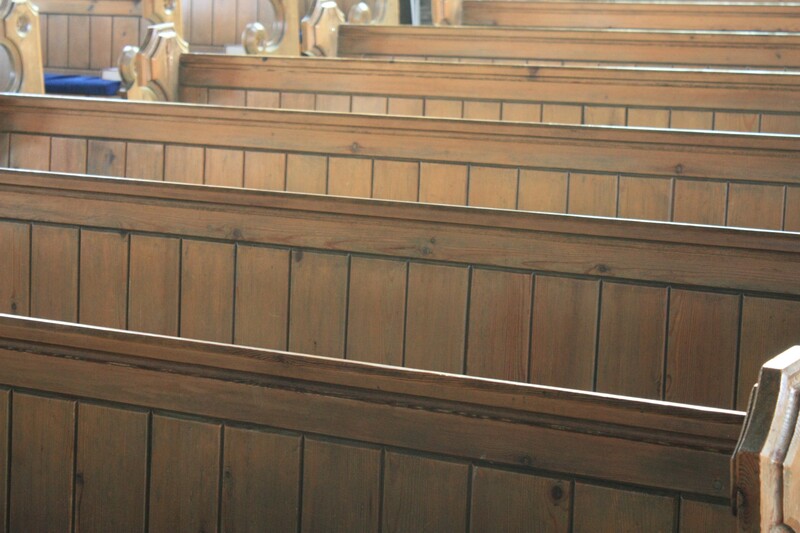 Just before the charges were filed, Jeremiah went to court himself to try to get a judge to order the congregation to let him have his old pew in its original spot. His petition was denied, and the trespassing case came up for trial the following year. Besides the trespassing charge, the congregation had charged Riggs with defacing the new pew, owned by Moses Pierson and John Waite. The pew was so badly damaged that it could no longer be used, the congregation charged. Riggs lost his case, and was ordered to pay a shilling in damages and 10 more shillings in court costs. Riggs decided to appeal, and he, Waite and Pierson agreed to have the matter mediated by a three-person panel appointed by the court. Riggs didn’t fare any better there. The panel upped the damages to three shillings plus court costs, and the matter was finally closed. The record does not indicate whether Riggs ever returned to the congregation or, if he did, which pew he ended up occupying. 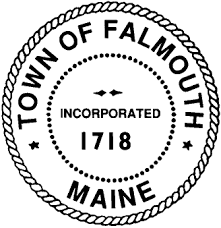 But Charlotte Wallace, a retired Falmouth teacher who is an expert on Falmouth history, said the meeting house continued in operation for about 50 years, when a new and larger meeting house was built further up what is now Route 1. The original site is now occupied by a printer. “It is only about a half-mile from the K-Mart,” Wallace said. Great post today. Enjoyed reading very much.